Denture Design Studio Providers Nancy A. Shelton, D.D.S. Nancy Shelton, DDS is a licensed dentist specializing in general and preventive dentistry at Denture Design Studio in College Place, Washington. Dr. Shelton received her dentistry degree from Loma Linda University in Loma Linda, California. An experienced dentist committed to educating patients on preventive dental care, Dr. Shelton offers a variety of comprehensive services including teeth cleanings, full dental exams with digital X-rays, fluoride treatments, sealants, and tooth extractions. In addition to preventive care and general oral hygiene tips, Dr. Shelton also performs examinations of oral tissues and makes recommendations such as using a mouthguard to protect your teeth. Dr. Shelton is proud to offer her dental services to the College Place and Walla Walla Valley communities. She’s a member of the Washington State Dental Association, the American Dental Association, and the Walla Walla Valley Dental Society. Denture Design Studio accepts most major insurance plans, and the studio and Dr. Shelton are accepting new patients. 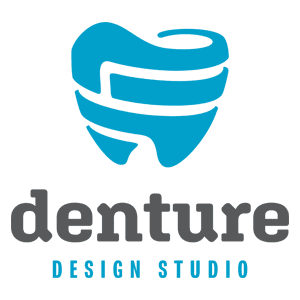 At Denture Design Studio, we accept most major insurance plans. Here a few insurances that we accept. Please contact our friendly and knowledgeable staff if you do not see your insurance provider listed! We also accept VISA, MasterCard, American Express, Discover, and CareCredit at our practice.